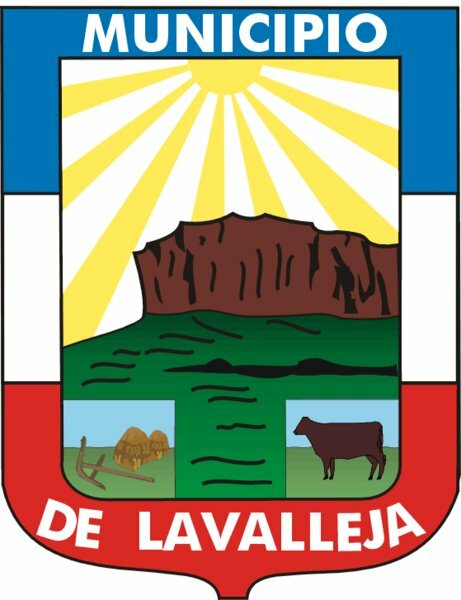 The Department of Lavalleja Uruguay is a lush region in southeastern Uruguay. This area is known for having a more rural appearance and a slower pace of life than some of the other Departments in Uruguay. From the center of Montevideo it will only take 1-2 hours to drive the distance to Minas. You can rent a car for the trip, or relax and enjoy a bus ride. The close proximity of Minas to Uruguay’s capital has helped make this much smaller city a favorite day trip for many tourists who have elected to stay in Montevideo. A seemingly endless array of magnificent landscapes, rainforests, sparkling beaches and rolling hills are all on display when you choose the nation of Uruguay for a vacation. Of course there are always the more modern cities such as Maldonado, Montevideo and Punta del Este to visit. Then there are a number of smaller cities in Uruguay that all offer specific adventures and charms of their own. The Deparment of Lavalleja Uruguay is one region that is now becoming more popular with tourists. Minas and Villa Serrana are two of the larger cities in the Lavelleja Department. The city of Minas is home to about 40,000 residents and it is also the capital of Lavelleja. Cerro del Verdun, Cerro Arequita and Monte de Ombues are all some of the colorful and interesting tourist attractions that you can visit when you come to Lavelleja. While touring the countryside of the Lavalleja Uruguay you can hire a boat and cruise the coastal border. This is a wonderful adventure for those who love being outdoors as well as for those individuals who love birds and nature. You are sure to see groves of ombu trees as well as the native Butia palms. A large number of unusual birds are also certain to be spotted along the way. The ombues are trees that are native to Uruguay and the ombu tree is as closely associated with Uruguay gauchos as tumbleweeds are to the Old West. One of these ombu trees grows right in the center of the Boulevard Espana which is located in the city of Montevideo. There are also a few other ombues that can be seen in some Uruguay parks. These trees are unique and interesting. Almost all of the ombues have more than one trunk; most of them have branches that merge and intertwine; and there are many noticeable hollows and crevices in the trunks and branches of these trees. The interior of the ombue is often said to resemble particle board more than real wood. Today there has even been many spirited debates revolving around the issue of whether these are real trees or merely overgrown shrubbery. a veritable forest of these indigenous trees. The only way to reach this island of trees is by boat. During most of the year there are regular tours that will take you from the bridge at Arroyo Valizas and ferry you across the water to the shores of Laguna de Castillos. Then you can wander among these mysterious and beautiful trees and try to unlock their secrets. The Salus Company is also located in the Lavalleja Uruguay. This large company is widely known for the production of clear, clean water and other beverages. Salus is also known for manufacturing Patricia beer. Patricia was the first brand of beer to ever be exported by Uruguay. Aillertal, Pilsen, Nortena and Mastra are other Uruguay based beers but Patricia beer has become a favorite drink for many People of Uruguay. If you are touring Lavalleja you will certainly want to take a tour of the Salus Company, or at least sample a Patricia beer.